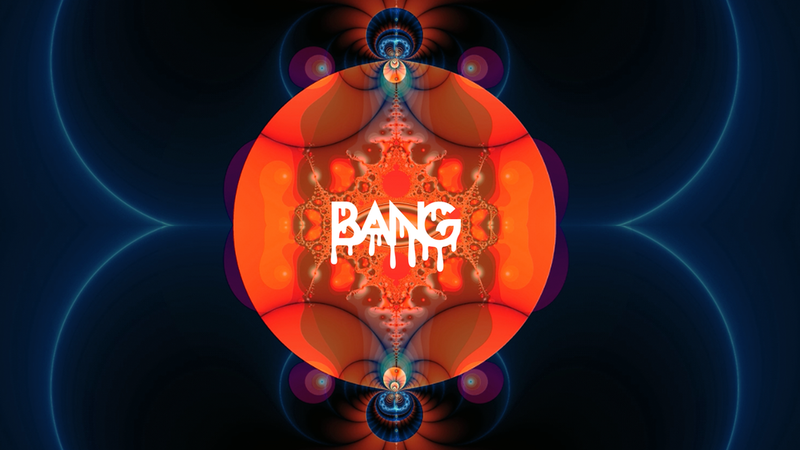 Bang is a chain of hair salons in Seattle that we have done all the creative work for since the beginning. From the logo and underlying brand to the website and brand identity like business cards, video shoots, photography, social posts, we have done it all. It started as just a passion project for our Creative Director who worked directly with the owner. Now with three locations, Bang Salons dominate the Seattle hair design industry and it was named Best Hair Salon 2017 in Seattle Weekly. In conjunction with Square, we created this brand video that plays on Bang's energy and staff as well as their undying commitment to their customers.